After they departed from Criterion in 2014, founders Fiona Sperry and Alex Ward, along with another of their fellow, former Criterion co-workers, Paul Ross, formed Three Fields Entertainment. 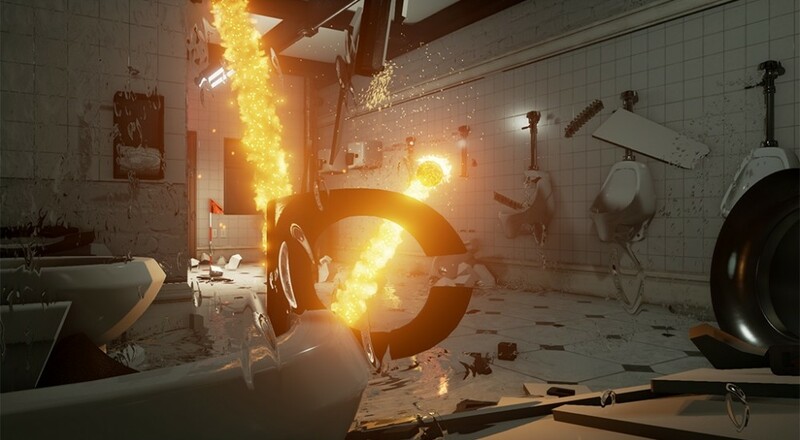 Their first title, Dangerous Golf, appears to be every bit as chaotic and fun as the Burnout games for which they are best known. ...players will not only be awarded points for trick shots and ricochet techniques, but they’ll also get rewarded for destroying stuff by turning their golf ball into a bomb and setting off their SmashBreaker. Destructive powers increase as the ball heats up, ensuring that the most elaborate shots are not only the most rewarded, but the most impressive to watch. Aside from the single player mode, the title will also support a turn-based party mode for up to eight players locally. The focus there is similar as players work together to "smash the place up and bang the ball into the hole." Dangerous Golf is due for a May 2016 release on PC, PlayStation 4, and XBox One. Page created in 1.0149 seconds.